Children should have a dental care home – preferably with a pediatric dentist who specializes in the oral health of children and adolescents. Early childhood dental visits help a child acclimate to the dental environment and become comfortable with his or her oral care provider. By attending appointments on a regular basis, children learn to put a value on oral care and establish healthy habits that can last a lifetime. The first dental visit is different for each child depending on the age and overall oral health of the patient. 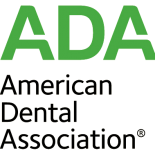 that despite recommendations by the American Academy of Pediatric Dentistry to see a dentist for the first time by age one, the majority of children in the U.S. do not have a first dental appointment until long after age two? Unfortunately, waiting has its consequences. As children get older, their risk of tooth decay increases – something that is easily prevented with early oral care. What will happen during my child’s first dental appointment? The first dental appointment begins with questions about your child’s medical and oral health history. You will also be given an opportunity to discuss any questions you have as a parent or any symptoms your child may have been experiencing. Depending on your child’s age, the dentist may visually examine the teeth and/or gums for signs of decay or other complications. Older kids may have their teeth cleaned and x-rayed for closer examination. Dentists often use the first dental appointment as an opportunity to speak with parents about the brushing, flossing and the importance of fluoride. 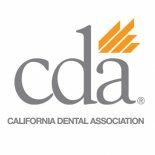 It is also the time when pediatric dentists speak with parents about teething, preventing accidents, and the importance of limiting foods and beverages that contain sugar. How do I choose a dentist for my child? Parents must be selective in choosing a dentist for their children. Though any dentist is capable of caring for your child’s teeth, a pediatric dentist specializes only in the treatment of children and adolescents. Pediatric dentists know how to relate to children and how to make them feel comfortable in the dental chair. 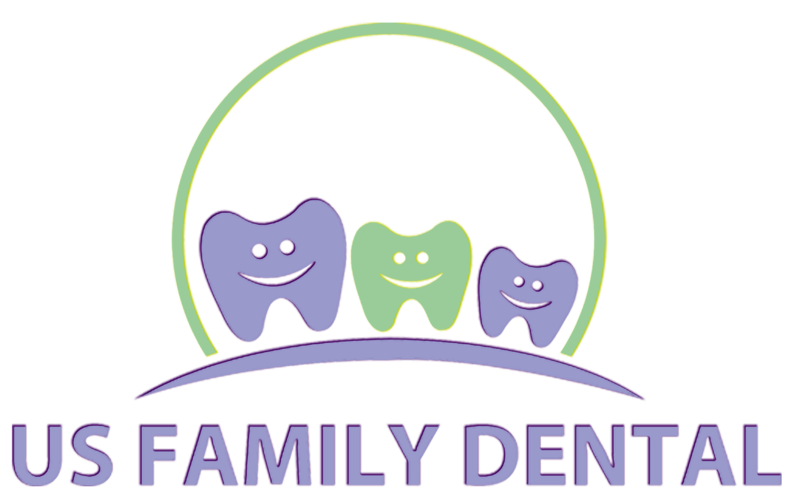 For more information about pediatric dentistry, contact our office. Children with healthy mouths and teeth typically need to visit the dentist every six months for routine check-ups and preventative care, such as cleanings and fluoride treatments. However, your child’s dentist may recommend an alternate schedule that better accommodates your child’s needs. ©2018 Lakeside Family Dental Care. Do not copy. All rights reserved.